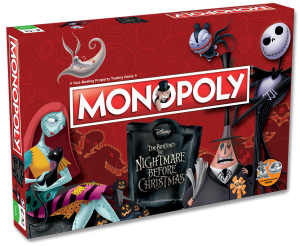 Winning Moves | Customised Games > News > Uncategorized > New Year, new products! 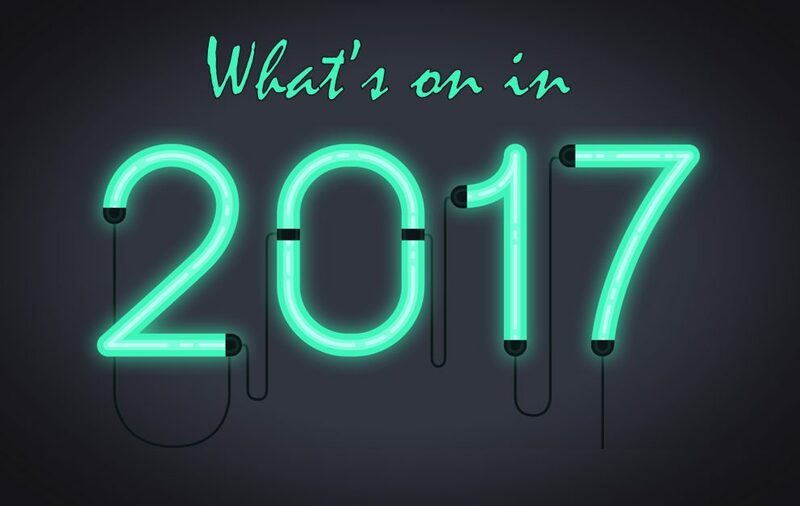 We’re well into 2017 and it looks like it is going to be a huge year ahead for Winning Moves Australia. New products will be released throughout the year including some awesome variations of Match (which currently has a 4.3 out of 5 star rating on Amazon!) as well as a whole new range of Top Trumps! Our Match additions include Star Wars and DC Comics and our 2017 Top Trumps range will include Star Wars: The Last Jedi, Star Wars IV, Cars 3, Disney Classics, Animal Jam and The Fast and The Furious. 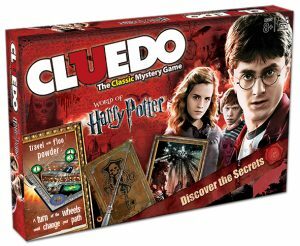 The Nightmare Before Christmas Monopoly and Harry Potter Cluedo! Make sure you’re following our Facebook page to keep up to date with all our new releases!